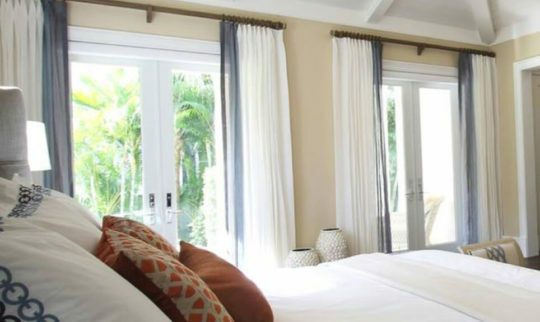 We carefully take down blinds and drapes, have them cleaned and then have our team reinstall them. Blinds are ultrasonically cleaned and drapes are dry-cleaned. 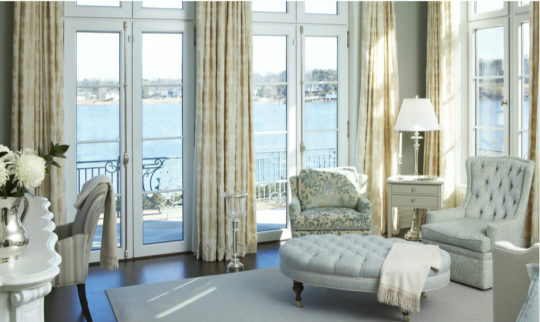 With the right treatment, your blinds and drapes can look like new for many years. 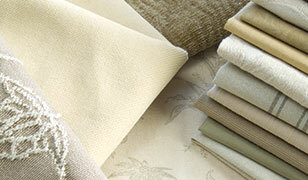 We repair and service all blinds, restring blinds, replace slats and vanes, replace cord control mechanisms and more. We can replace broken awning arms, replace worn out motors, replace bent or broken pipe systems and more. We can also remove the fabric from stationary awnings each fall and reinstall them in the spring. 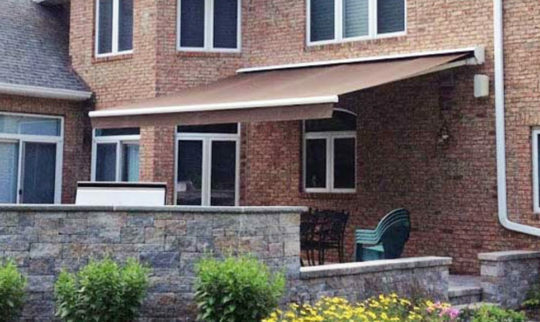 This is often done with large commercial awnings at country clubs, condos and hotels, but it’s also wise for residential clients who have large Weathermaster type of awnings. We can also install winter covers on retractable awnings. 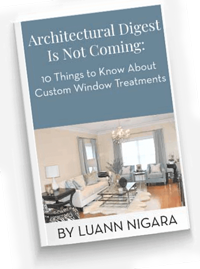 Most new high-performance awning fabrics carry warranties between five and ten years. But with thousands of installations over the decades, we know that with regular maintenance and cleaning, our customers can expect their awning to last longer than the average American stays in their home. We have gone back to repair awnings that we installed in the 1980’s that still have their original fabrics! Is your awning or canopy looking a little stained, worn or tattered? Good news! 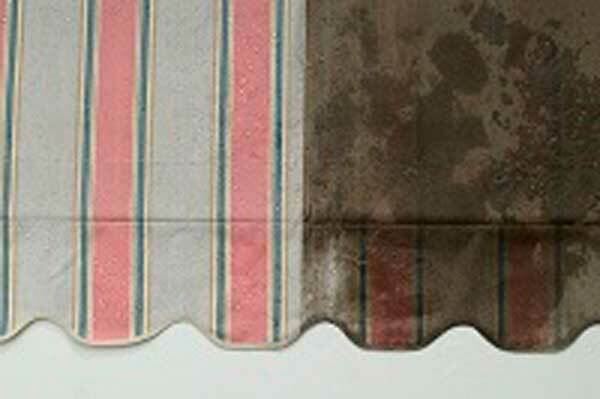 You may not need an entirely new awning—we may be able to simply clean your fabric cover. Have you painted your home or re-sided? Or has the fabric portion of your awning become unserviceable? We can also replace the fabric (otherwise known as the awning cover) entirely and give you a brand new look. Have you rolled the fabric up wet and kept it retracted for long periods of time? Sometimes excessive puckering and waffling can occur in addition to discoloration. Is the front valance (the flap that hangs down) getting tattered? Have you painted or resided and your awning does not match the home? Simply tired of that out of date stripe or color? Left your awning out in a storm? We also repair most high end brands of retractable and stationary awnings. Contact us to learn more.